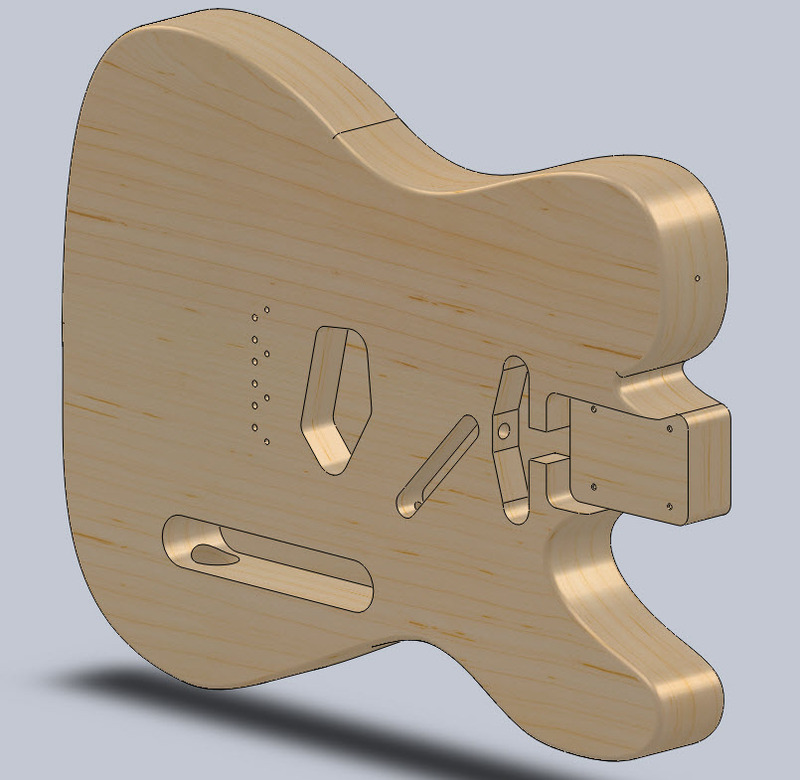 Here is a model of the body of one of my favorite guitars. This is the most logical way to start modeling the guitar, and I hope you will follow my posts and enjoy my future models. Thanks for viewing!